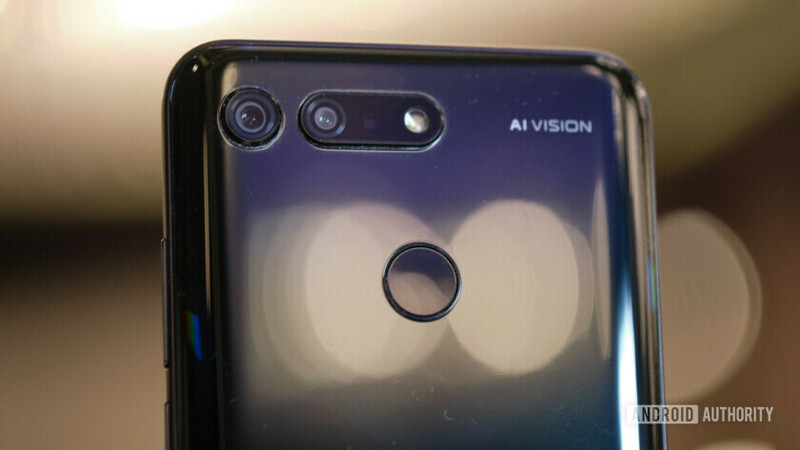 Home Reviews Honor View 20 hands-on: Are holes better than notches? Honor View 20 hands-on: Are holes better than notches? Ever since the iPhone X, nearly every Android device has included a notch to provide a slightly larger screen-to-body ratio. The trend’s become so rampant and so popular, Google even tailored Android 9 Pie to specifically support the feature. Consumers clearly haven’t been happy with the notch though. Many phones in 2018 were nearly indistinguishable from one another, and those with more unique designs have been questionable in appearance. 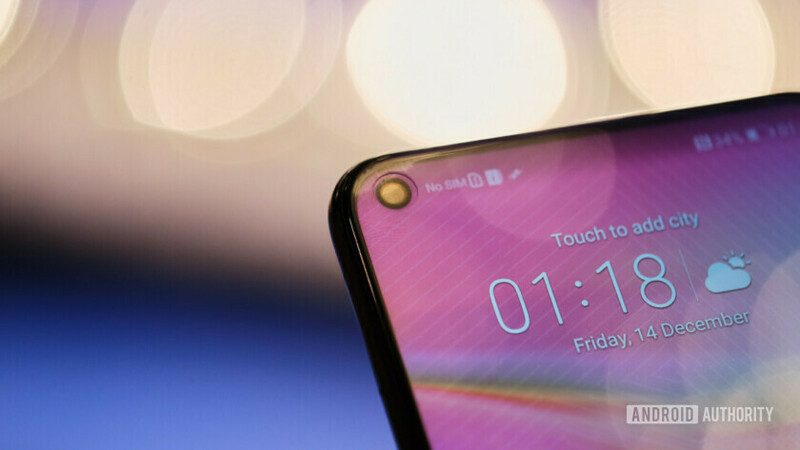 We’re all looking forward to the day when we can embed the selfie camera under the display, and Honor is taking the first step towards that reality by embedding the camera in a small hole in the display. 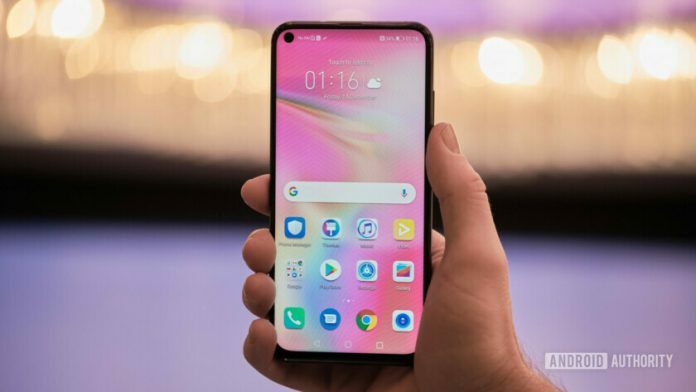 The Honor View 20 is the company’s first device with a FullView display, which hides the 25MP front-facing camera in a 4.5mm cutout in the top left corner of the screen. This screen has eighteen layers, and drills just two of the bottom layers to make room for the camera. This helps uphold the structural integrity of the glass while maintaining a number of transparent layers to protect the sensor. 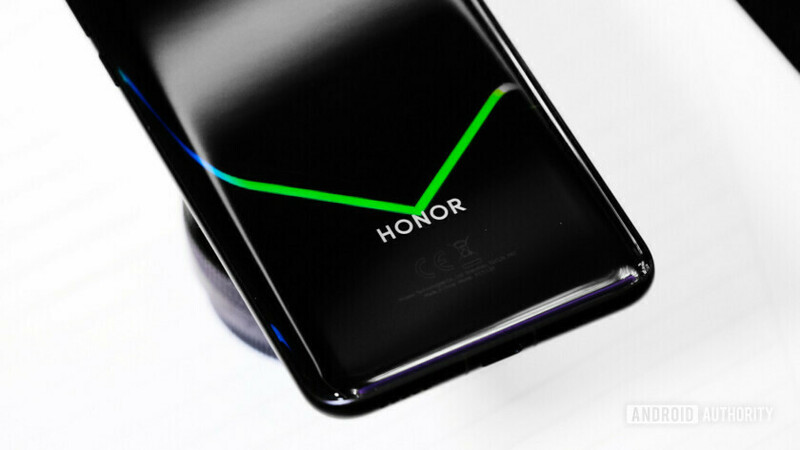 Honor says it chose the top left of the screen for the hole because important information like the time and battery percentage are usually displayed in the top right. It also ran user polls to determine where people would prefer a cutout to be, and people apparently overwhelmingly chose the top left. Honor is making a big deal over how it made the hole just 4.5mm instead of the 6mm cutout the competition is using. It made clear jabs at Samsung during its presentation. In my time with the device, the hole felt hardly noticeable, but I didn’t get to use the device for gaming or YouTube, where the hole would likely be much more intrusive. The selfie camera cutout isn’t the only unique thing about this phone though. 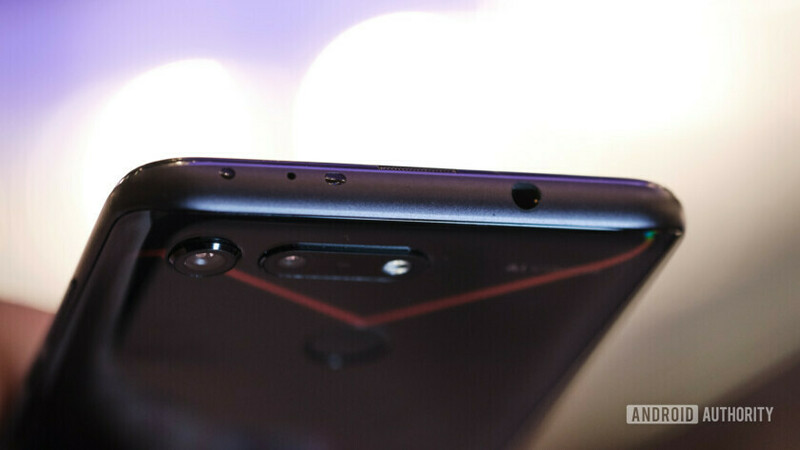 The Honor View 20 is one of the first devices to use Sony’s new IMX 586 sensor, enabling the 48MP camera Honor has stuffed into this thing. We didn’t get to try the camera out at the event, but we’re eager to put it through its paces and test it against other high-res cameras like the Huawei Mate 20 Pro. There is also a 3D camera seated next to the 48MP sensor for depth detection and for creating virtual versions of objects. Honor included a third Wi-Fi antenna underneath the volume down button on the right side of the device, so you’ll get better reception while using the device in landscape mode. We’re not completely sure how much better this will actually make reception, but overkill is never a bad thing. The other antennas are in the back of the phone under the glass. Dual-Band GPS is also present here, and should help the device triangulate your location much better, especially in cities with tall buildings. Honor is clearly positioning this as its last flagship device for 2018 and first for 2019. It sports Huawei’s best and brightest Kirin 980 chipset, widely considered one of the best processors available for Android. Only a couple of other phones on the market sport this chip at the moment, and it won’t have much competition until Qualcomm’s flagship Snapdragon 855 releases early next year. 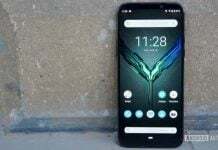 The Honor View 20 packs 6 or 8GB of RAM and 128 or 256GB of internal storage, making it a head-to-head competitor with flagships from most other companies. It also has expandable storage up to 256GB in capacity, something not many other flagships currently offer. 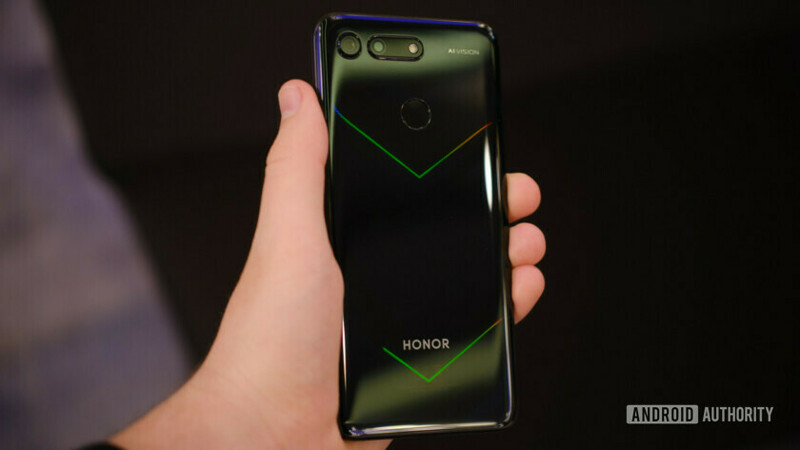 For some reason this has transitioned to a mid-range feature over the last couple of years, so we’re glad to see Honor recognizing its popularity. Huawei’s Nano Memory storage tech is not present in this device, making the Mate 20 Pro the only phone to support it so far. We’re not exactly peeved though, since it’s proprietary Huawei technology, which would force consumers to buy its particular storage cards. These specs are all powered by a 4,000mAh battery, which charges via Honor’s 4.5V/5A FastCharge technology. This isn’t the same 40W SuperCharge tech present in Huawei’s Mate 20 Pro, but Honor claims the handset can regenerate 55 percent of its battery in 30 minutes. Surprisingly, Honor included a 3.5mm headphone jack in this device. This feature also now exists almost exclusively in mid-range phones, so we’re extremely excited to see it included. We asked Honor why it decided to maintain the jack, and it said user research showed it was still quite popular. The inclusion of the port with such a large display also proves there is still room for headphone jacks in phones. It’s going to be hard for other manufacturers to make excuses anymore. Honor spends a lot of time making sure its devices look unique, and I’d say it’s succeeded here. The Honor View 20 has a unique V design when it catches the light just right. It looks different from pretty much any phone out there. The device we saw was the black model, but more colors are coming in the future. The company also announced the Honor X Moschino, which is a special edition Honor View 20 made in partnership with Italian fashion brand Moschino. This variant offers 8GB of RAM and 256GB of storage for 3,999 yuan (~$580). The standard Honor View 20 launches in Chinese markets on Dec. 26, starting at 2,999 yuan (~$435) for the 6GB+128GB model, and 3,499 yuan (~$507) for the 8GB/128GB variant. A global launch is set for Jan. 21, 2019 in Paris, and we can expect wider pricing and availability details to be announced then. What do you think about this device? 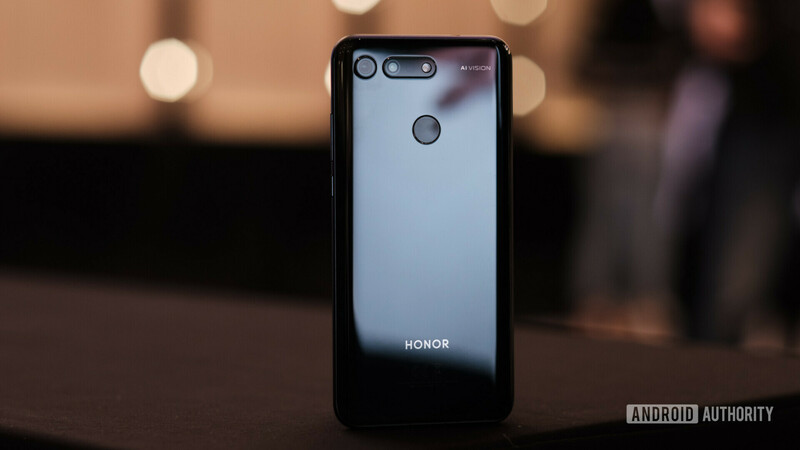 It’s interesting to see Honor competing with its big brother Huawei in specs, but we’re happy to see a hyper-competitive option from a traditionally mid-range company.